In Austria’s biggest interconnected ski area, the Arlberg, there is a new, unique ski loop tour for ambitious skiers and snowboarders, thanks to the opening of the new Flexenbahn lift in the winter of 2016/17. The Run of Fame leads through the entire ski area and shows the dimensions of the Arlberg. 65 kilometres of downhills covering an incredible 18,000 metres of altitude difference lead from Warth past Lech-Zürs to St. Anton and back again. 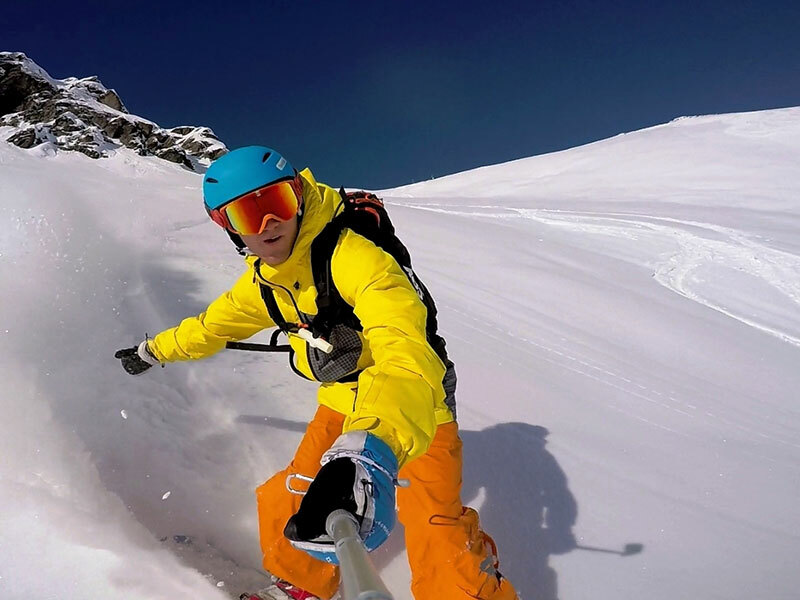 Average skiers should plan to take an entire day to conquer it. It is possible to start the tour at almost every spot of the ski area. 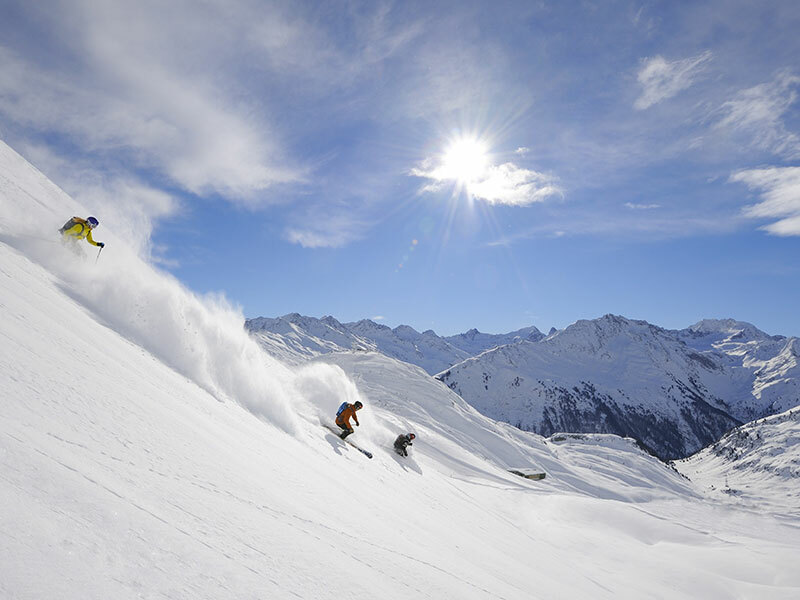 The Run of Fame is besides the Weiße Ring in Lech-Zürs and the Tannbergrunde in Warth-Schröcken already the third legendary ski loop tour in Austria’s biggest ski area. 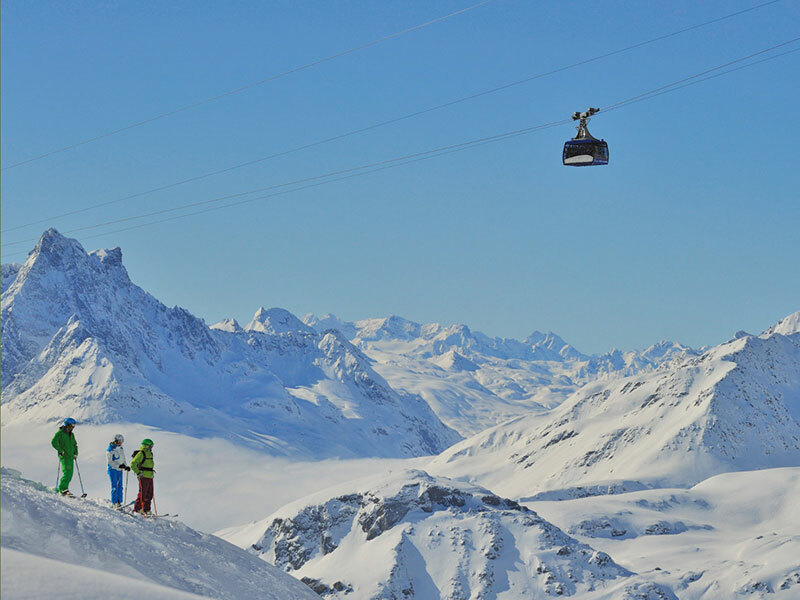 With the new Flexenbahn lift, winter sports enthusiasts have now access to 305km of ski downhills and 87 lifts.